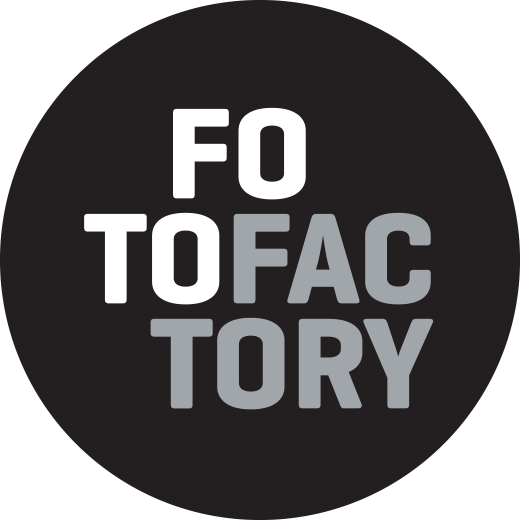 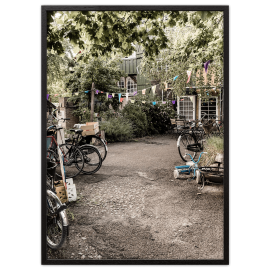 Foto Factory have taken a look at Copenhagen and some of the green places of nature in the beautiful city. 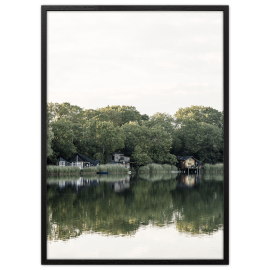 The posters from Copenhagen are found where the untamed nature meets culture and man-made – and something beautiful has been allowed to occur. 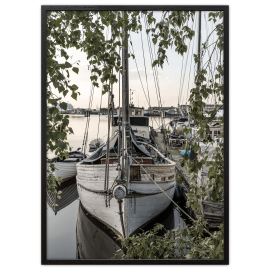 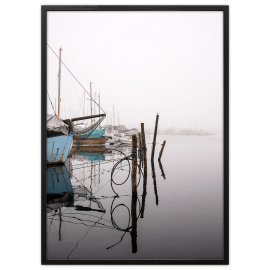 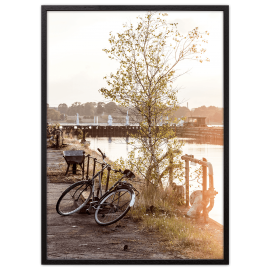 The posters offer a perfect gift or souvenir and will look fab on your nordic walls.